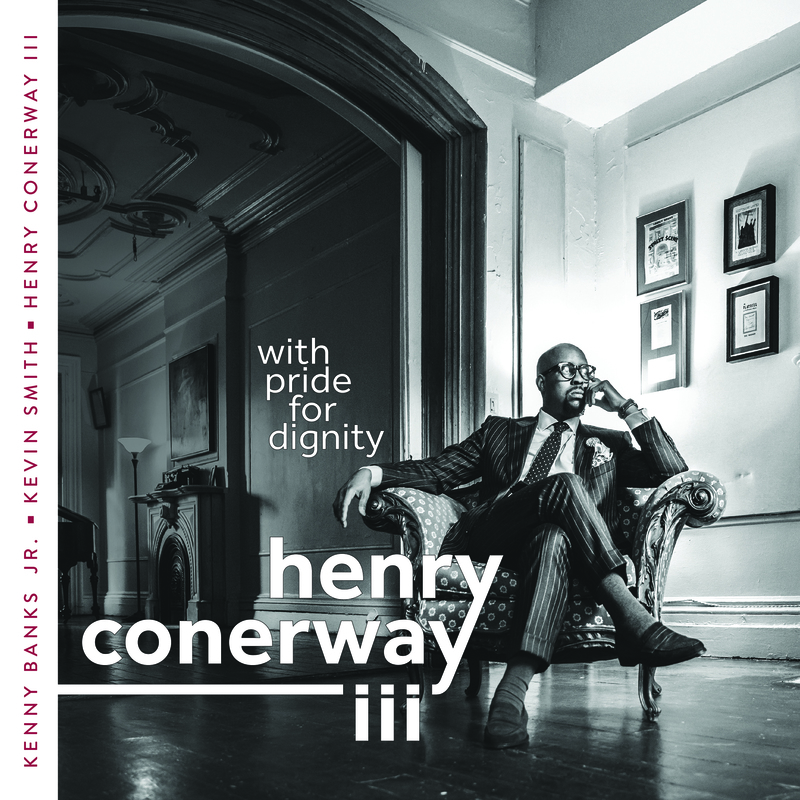 Drummer and composer Henry Conerway III leads an impressive and versatile trio of Kevin Smith/b and Kenny Banks Jr/dr through a mix of team arranged covers and a handful of originals. Smith leads the way as Conerway guides with a sleek ride cymbal groove on “Sugar Ray” with his brushes coaxing Banks’ rich stride through the wild ride of Duke Ellington’s “Cottontail.” The leader’s clever tom toms create a clever title track with them giving a gospel grooved production of “Gingerbread Boy” and a chiming 6/8 “Slippery.” Some funereal drumming gets tribal on “Carvin’s Agreement” and Banks creates a Errol Garner’d mood on his own ‘The Feel Goods” and forms tinkling stars that change to a hip feel on “Hopscotch.” This team slips in and out of the deep rivulets like a race car team. Any trips to LA coming?